Mysuru: Prof. A.V. Narasimha Murthy, former Head, Department of Ancient History & Archaeology, University of Mysore and Chairman, Bharatiya Vidya Bhavan (BVB), Mysuru and popularly known as Prof. AVN will be felicitated by Kannada Sahitya Parishat during the Kannada Sahitya Sammelana at Maharaja’s College Grounds here on Nov. 25 at 4.30 pm. 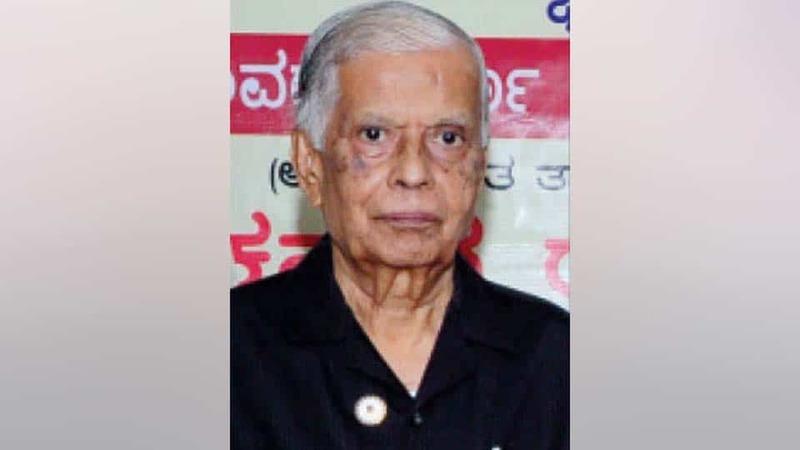 Kannada Sahitya Parishat has been felicitating dignitaries after recognising their services and achievements in various fields and this year, the Parishat has selected Prof. AVN for the felicitation, according to a press release from Dr. Manu Baligar, President, Kannada Sahitya Parishat, Bengaluru.